The Shoot down of the Su-24 was not about an airspace violation. Discussion about how many seconds the Russian Jet was inside Turkish Airspace, or how many warnings the Turkish military gave the Jet are largely irrelevant. In 2012, Turkish president Erdogan himself said, that brief airspace violations can’t be a pretext for attack. Turkey violated Greek airspace over 2000 times last year. US president, Obama hinted the real agenda behind Turkey was to protect Al-Qaeda linked Turkman insurgents in Syria, but this is also a secondary objective. The real agenda behind shooting down the jet is challenging Russia’s resolve on Syria and testing its position as a superpower on the world stage. This agenda belongs the US and not Turkey. A Challenge of Russia’s strength must be met in a way which would send a clear message to the West, that it is no longer a unipolar world and Russia is here to stay. To emphasise the importance of meeting a test of resolve, the wider implication of a “do nothing” response must be understood. While it’s tempting to dismiss the attack on an Su-24 (and later, a Mi-24 helicopter) as an isolated incident that is not worth escalating over, such an attack is usually only the first of a series of attacks. A decision not to strike back implies weakness and lack of resolve, which invites further attacks in future. So far Russia has kept its retaliation in the economic and political spheres, placing Turkey under comprehensive sanctions. The political retaliation was also swift and strong. The Russian Embassy in Turkey was shut down signaled the end of relations between the two countries. 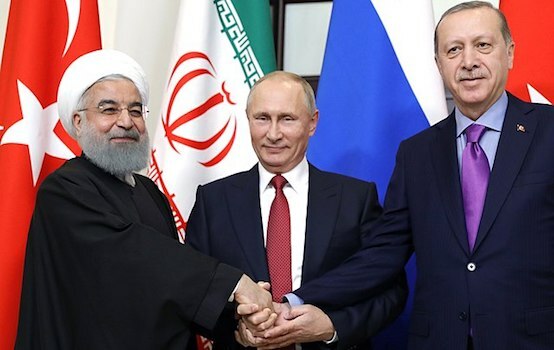 The words coming out of the Russian government were equally strong, pointing Turkish President Erdogan out as a supporter of terrorism and a financier of ISIS. 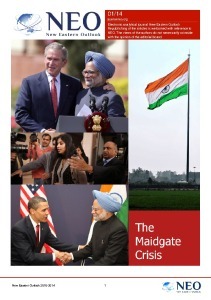 But economic and political warfare could be a lead up to future military action. The installment of the Russian S-400 Anti-Air missiles in Syria, has effectively created a no-fly zone over Turkey. Turkey has grounded its air force for fear of retaliatory strikes from the the S-400. Russia has also begun striking at insurgent supply lines directly on the Turkey-Syria border crossing. Russia’s decision to speak openly about Turkey’s support of terrorist groups in Syria, could be establish a grounds for future to attacks against Terrorist targets within Turkish Territory. With such grave possibilities, why would Turkey carry out such an attack? Turkey may have been gambled that Russia would not retaliate militarily, assuming that threatening to close the Bosphorus strait, and having NATO backing would be enough of a deterrent. But Can NATO backing be relied upon? NATO May Not Back Turkey in a War With Russia. Over a month before the attack, NATO’s Secretary General Jen Stoltenberg made strong statements promising that NATO would defend Turkey against any threats. These statements were made after Russia passed through Turkish Airspace on its way to bomb targets in Syria. However, In the wake of the Shoot down of the Jet Stoltenberg statements were far weaker and non-committal. When asked directly if NATO would step in to defend Turkey if Russia retaliates, Stoltenberg side stepped the question, and spoke about the need for dialogue and de-escalation. And that’s also the reason why I welcome further contacts between Moscow and Ankara. Even though NATO’s collective defence treaty says that member states must defend against threats, it is not assured that NATO would step in to protect Turkey militarily in a war with Russia. When Syria shot down a Turkish Jet in 2012, NATO did not agree to back Turkey in a war with Syria. A war with Russia, a nuclear power, would be far more destructive than a war with Syria. 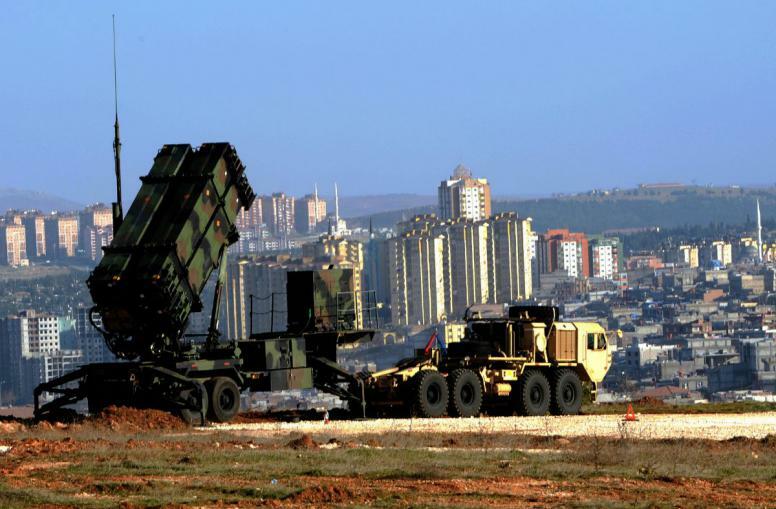 Despite Turkey’s appeal, both the US and Germany pulled their of Patriot missiles out of Turkey even after Russia had crossed into Turkish airspace on its way to the Syrian theatre. The US is happy to use Turkish proxies to do the dirty work, but would rather continue to avoid a direct conflict with Russia. NATO member states also have very conflicting position on where they stand with relation to Russia, with some having far more to lose than Turkey if Russian ties are not maintained. As a result there is potential that NATO might break the code of its alliance. That is not to say that Turkey isn’t a significant country in the NATO Alliance. Turkey was, formerly the heart of the Ottoman empire which still holds a very strategic position as the gateway between near East, Europe, the Caucasus and the Balkans. It has been the tip of NATO’s sword since the inception of the alliance. If NATO wavers in its support of Turkey it might end in the breakup of NATO. The intention of the Su-24 may have been to test Russia strength, but it may end up testing NATO, and revealing it is weakness.